20th Anniversary of Antarctic Treaty. British Antarctic Territory. Up to £50 will be at "Signed For" rate. If you do happen to have an issue let’s resolve it amicably first! ®®®®®®®®®®®®®®®®®®®®®®®®®®®®®®®®®®®®®®®®®®®®®®®®. (Country/region: Tristan da Cunha. SG ref: 565-568. Release date: 1994. Channel Islands & Isle of Man) 1-2 £1.67. There maybe a delay when sending to The Channel Islands or The Isle of Man due to custom checks. 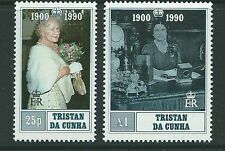 (Country/region: Tristan da Cunha. SG ref: 594-597. Release date: 1996. Channel Islands & Isle of Man) 1-2 £1.67. There maybe a delay when sending to The Channel Islands or The Isle of Man due to custom checks. 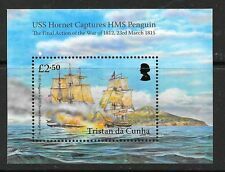 (Country/region: Tristan da Cunha. SG ref: 823-827. Channel Islands & Isle of Man) 1-2 £1.67. Release date: 2005. There maybe a delay when sending to The Channel Islands or The Isle of Man due to custom checks. 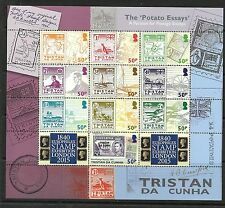 (Country/region: Tristan da Cunha. SG ref: 514-517. Release date: 1991. Channel Islands & Isle of Man) 1-2 £1.70. There maybe a delay when sending to The Channel Islands or The Isle of Man due to custom checks. 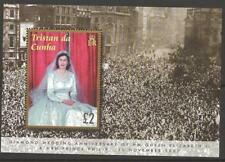 TRISTAN DA CUNHA 2003 PRINCE WILLIAM 21ST BIRTHDAY UN-MOUNTED MINT NEVER HINGED NICE AND CLEAN CONDITION. (Country/region: Tristan da Cunha. Release date: 1995. There maybe a delay when sending to The Channel Islands or The Isle of Man due to custom checks. Channel Islands & Isle of Man) 1-2 £1.67. happened to your item/s in the event that there is a delay in you receiving them.